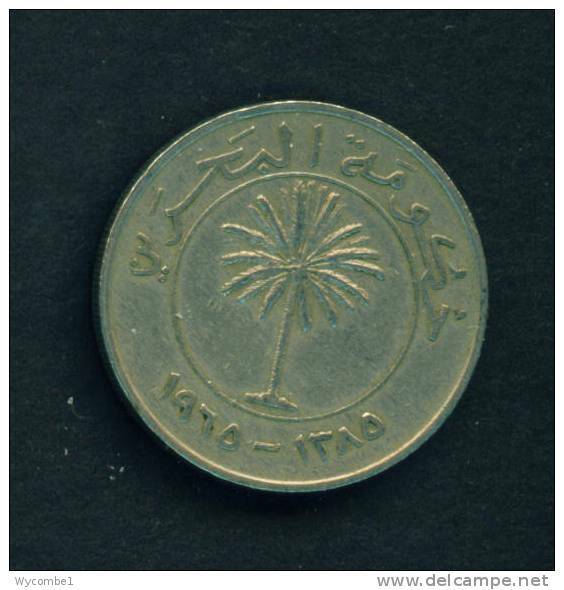 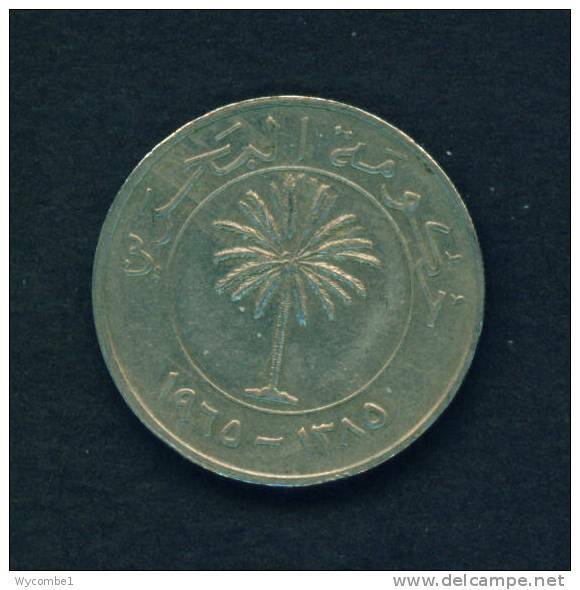 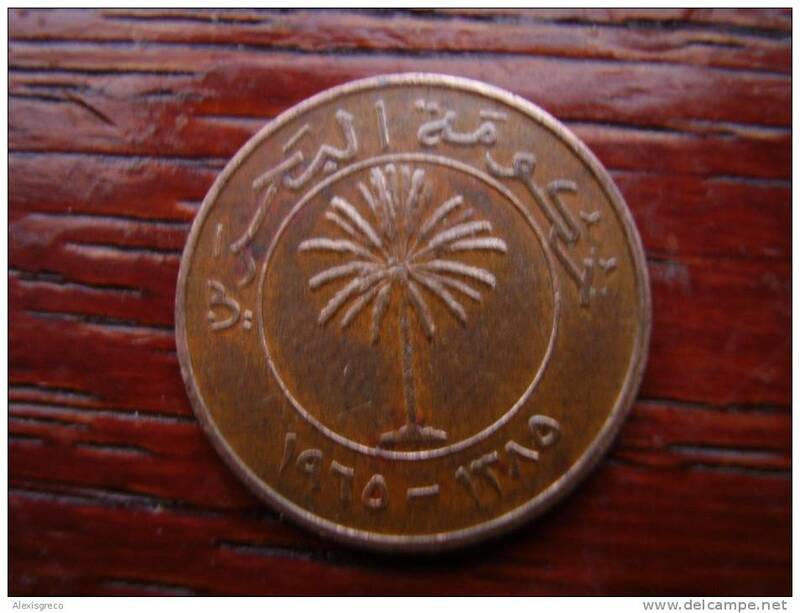 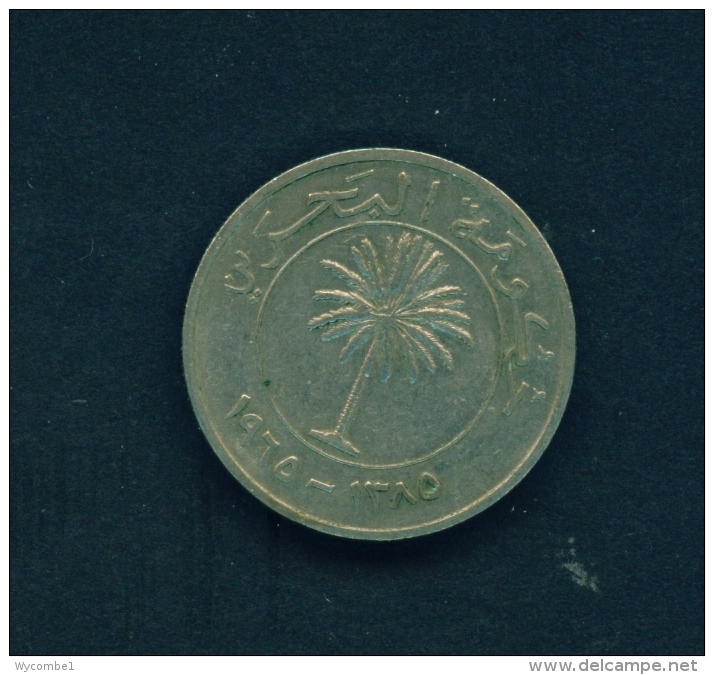 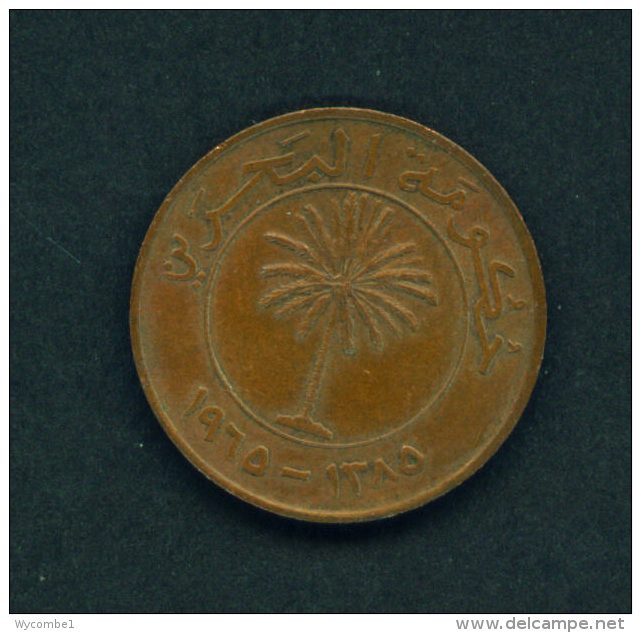 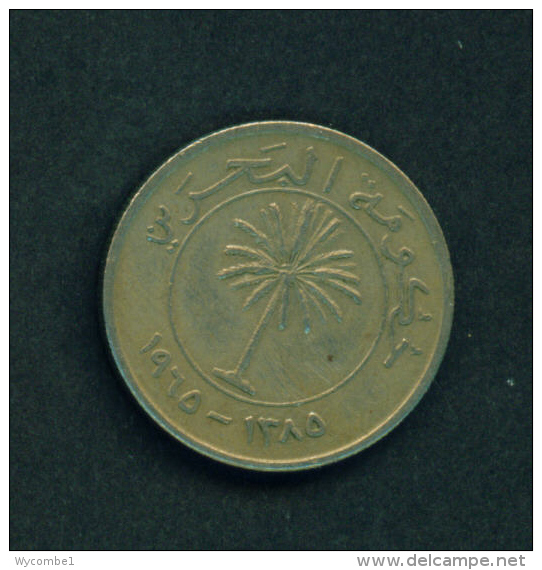 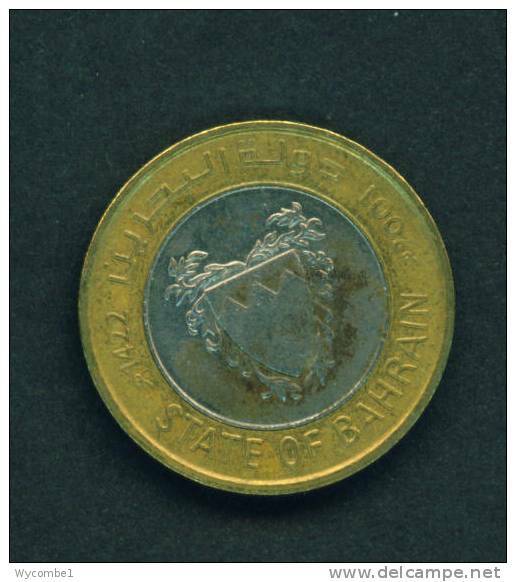 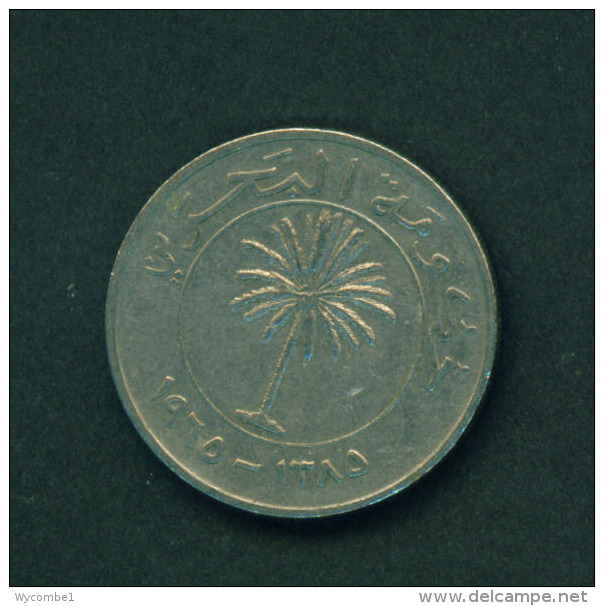 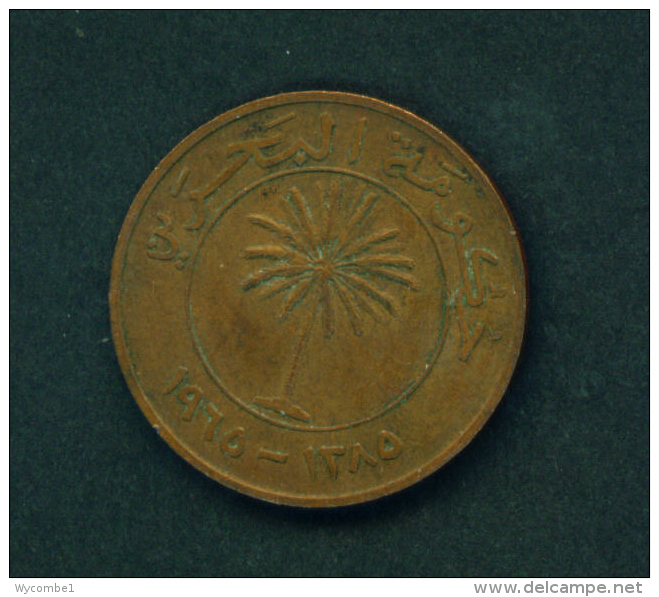 BAHRAIN - 1965 100f Circ. 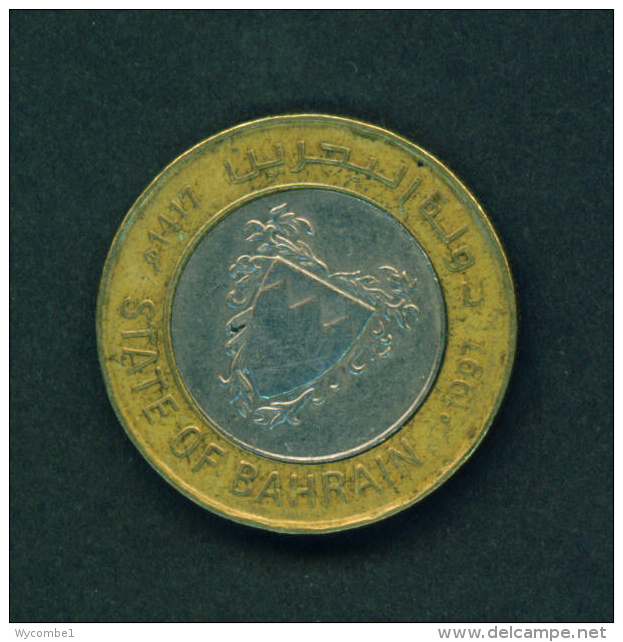 BAHRAIN - 1997 100f Circ. 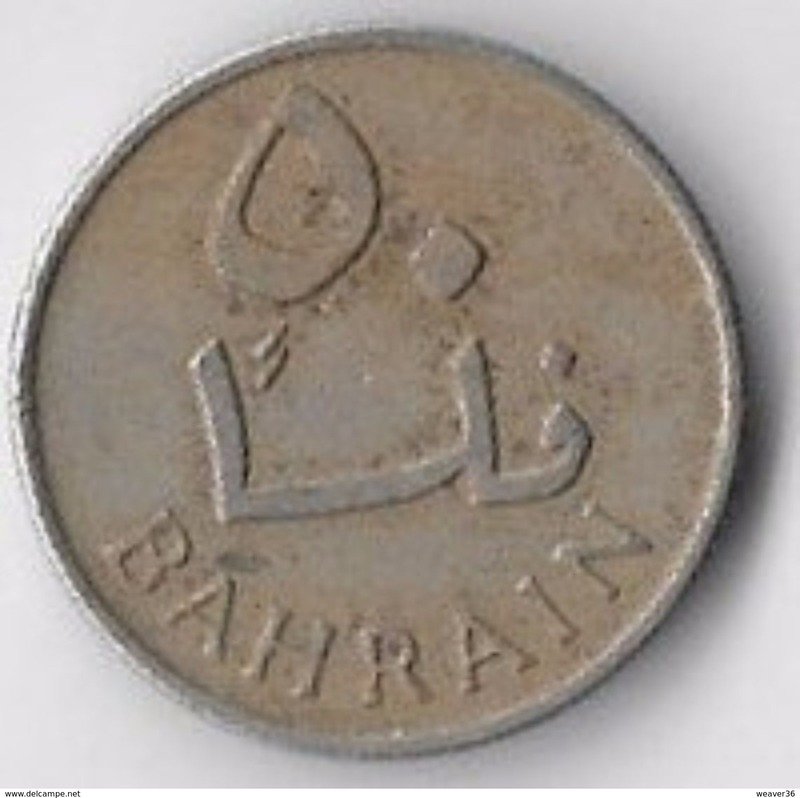 BAHRAIN - 1965 50f Circ. 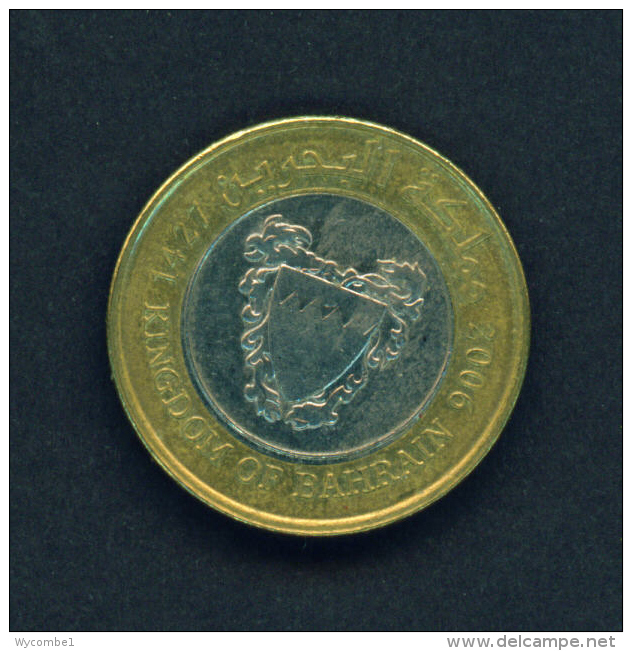 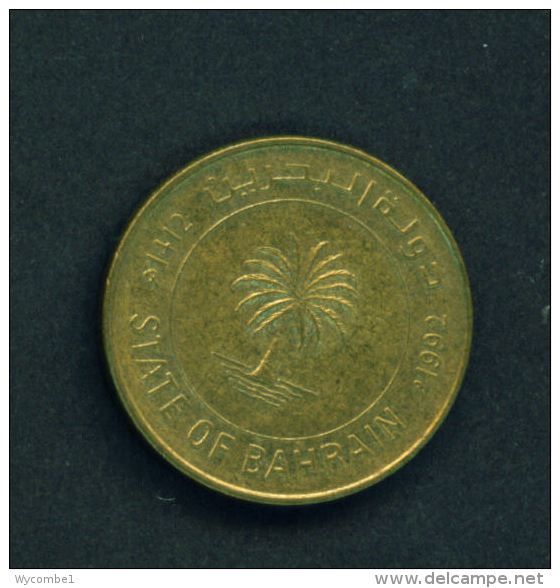 BAHRAIN - 1992 50f Circ. 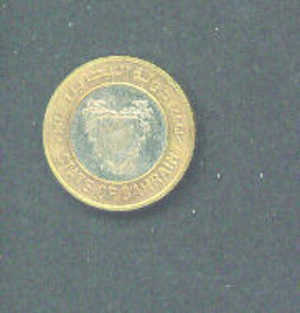 BAHRAIN - 1992 10f Circ. 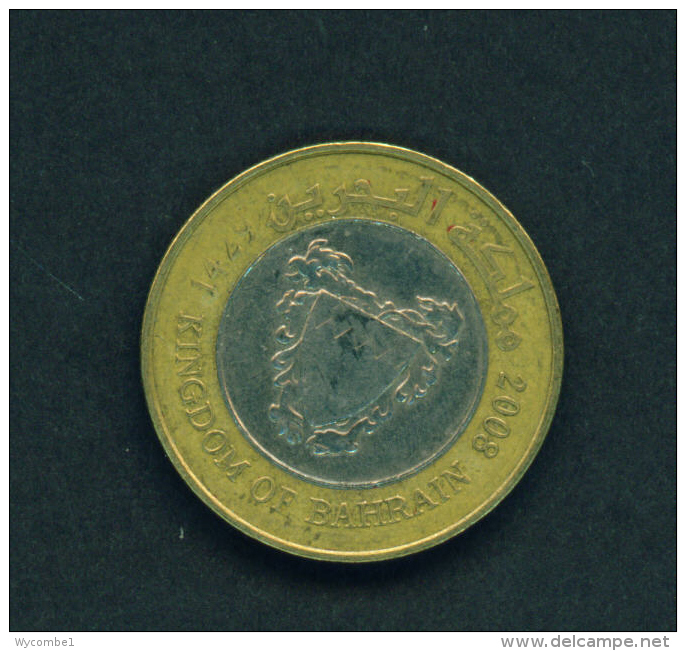 BAHRAIN - 2008 100f Circ. 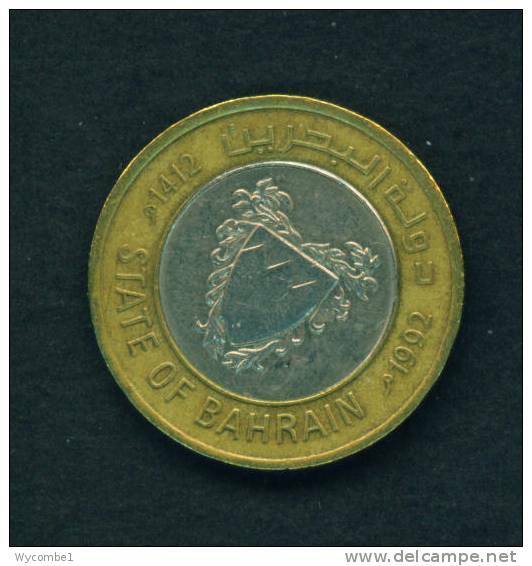 BAHRAIN - 2006 100f Circ. 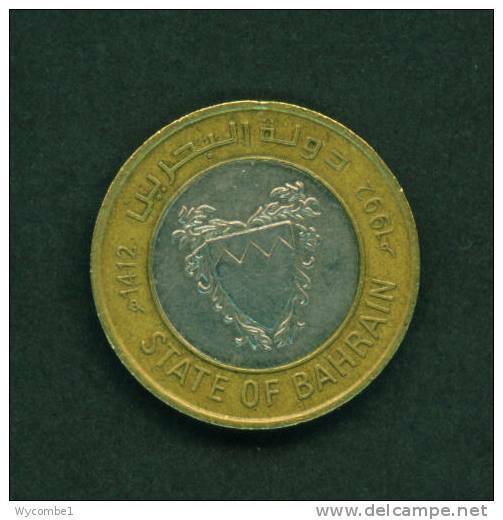 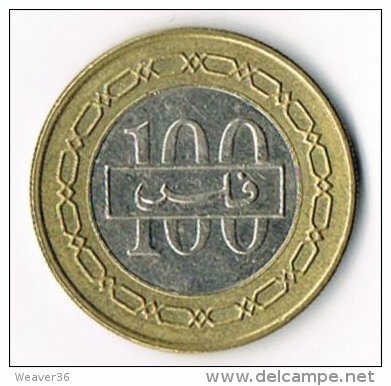 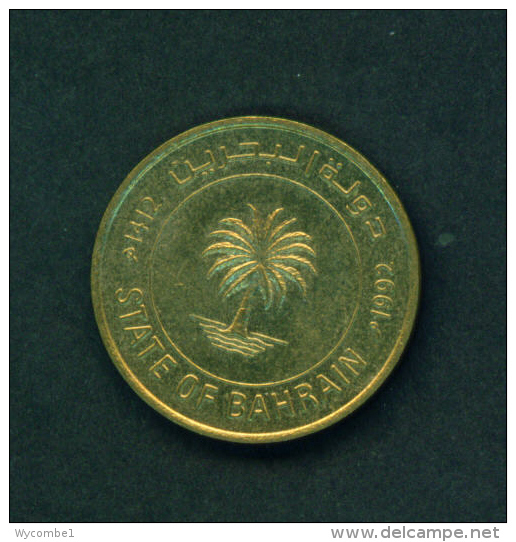 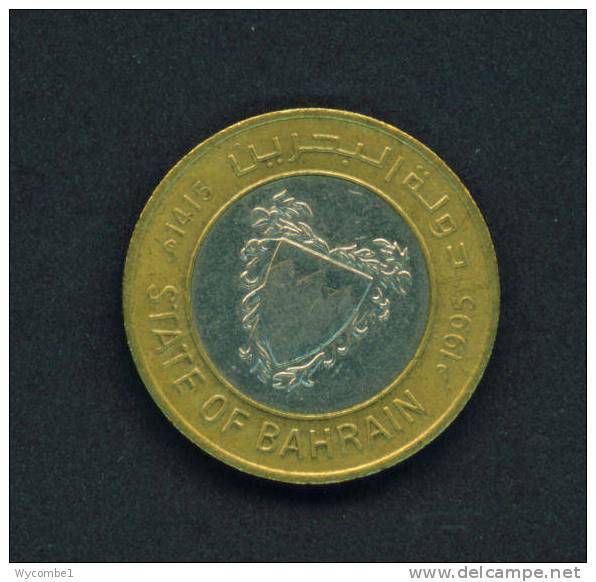 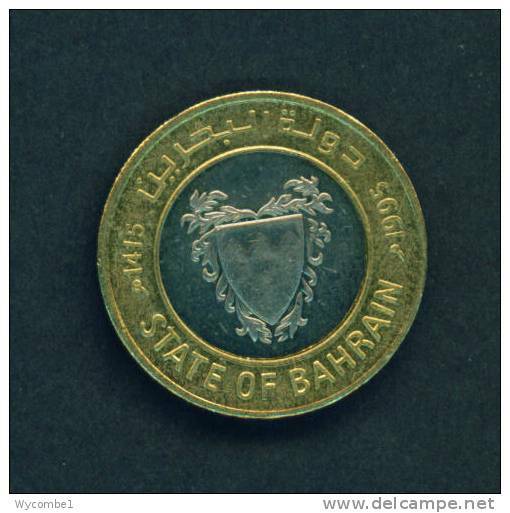 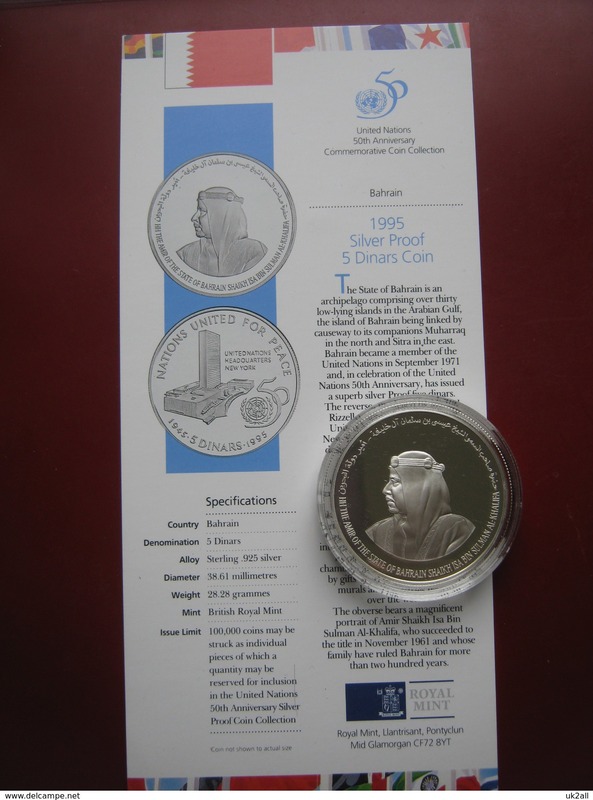 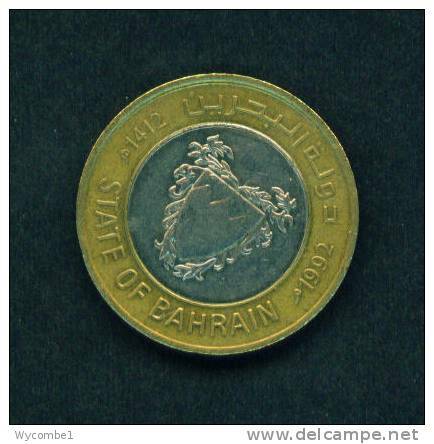 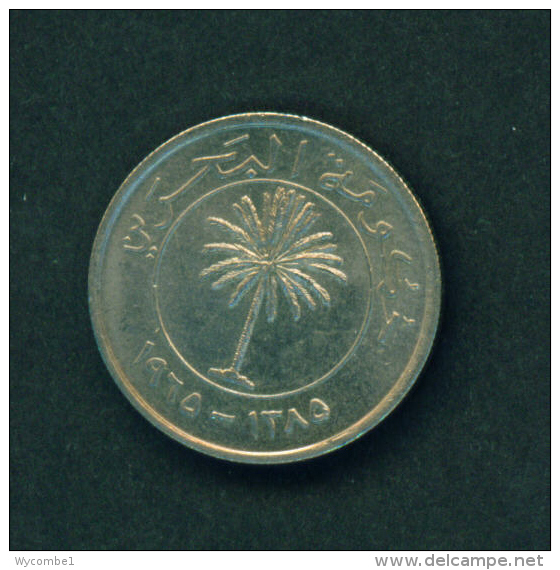 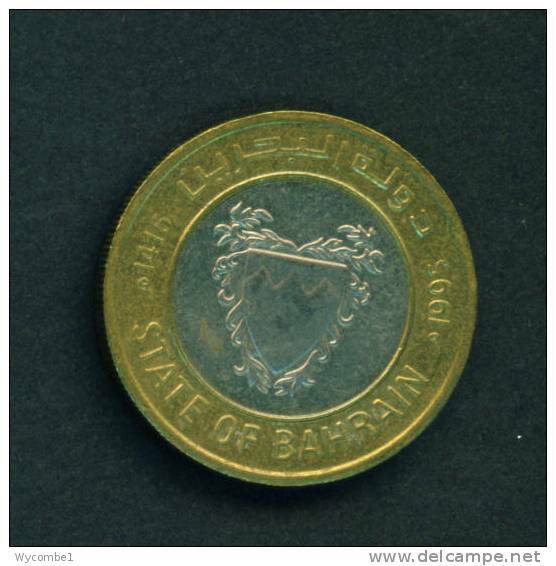 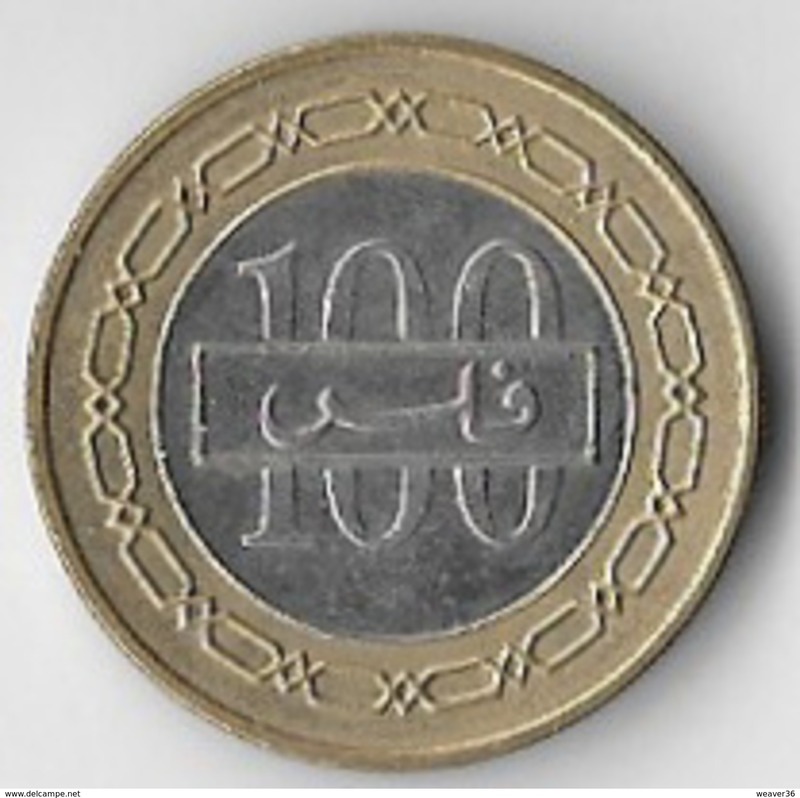 BAHRAIN - 1995 100f Circ. 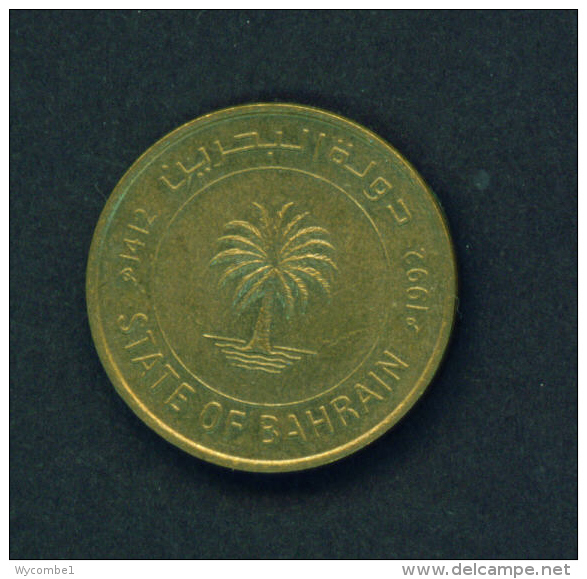 BAHRAIN 1965 (AH1385) FIVE FILLS BRONZE USED COIN. 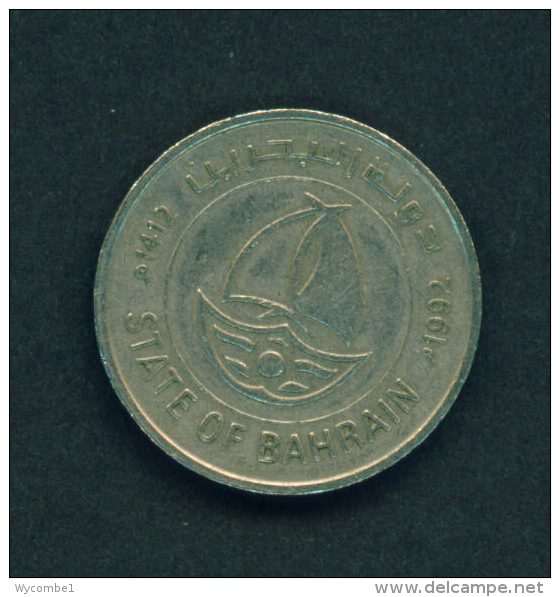 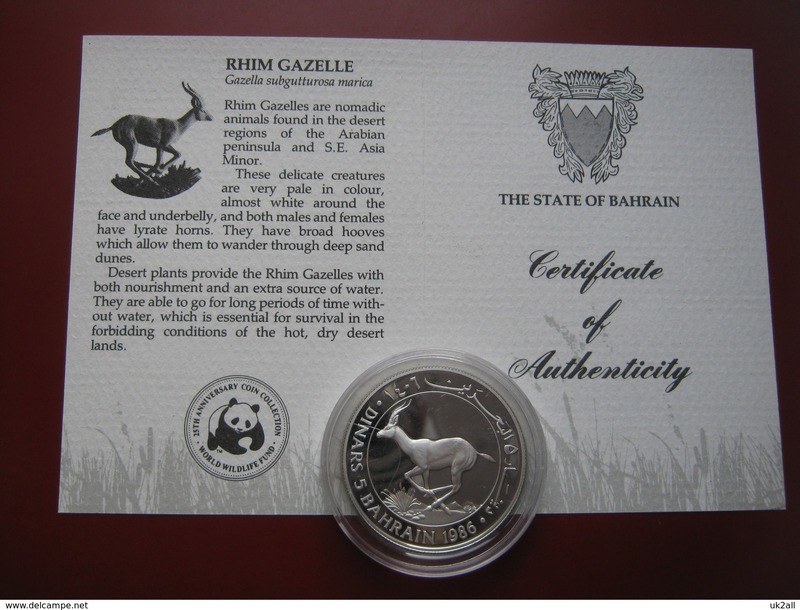 BAHRAIN - 1992 100 Fils Bimetal Reverse Value Circ.